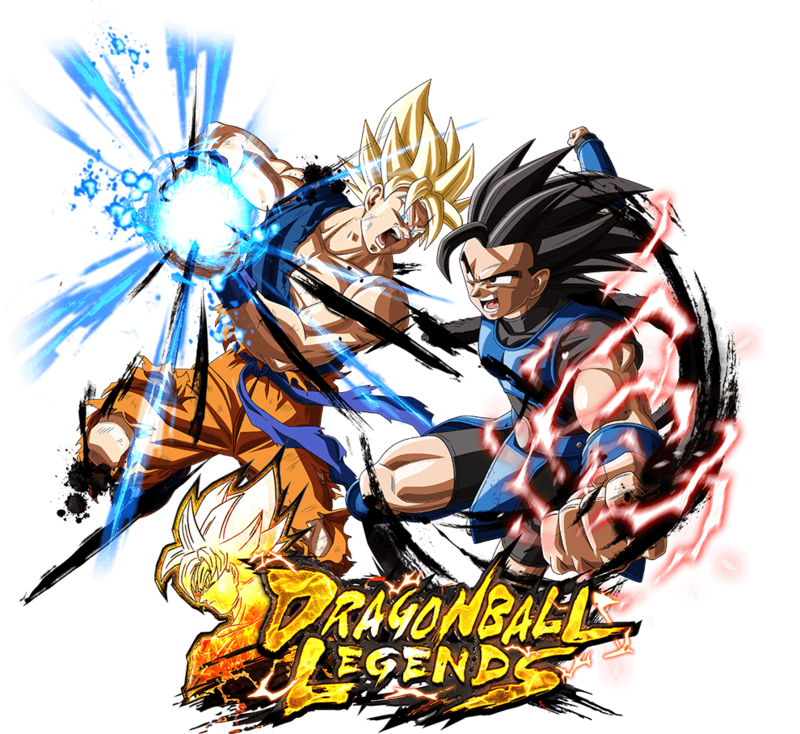 In order to make the content of this announcement clearer, an addendum was made to include characters other than the Featured Characters from this Summon. 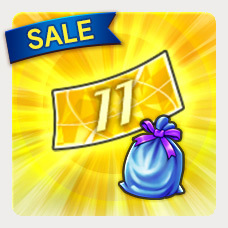 Get "Ultra Space-Time Summon #11 SPARKING Rarity Guaranteed Ticket" plus useful Training Items in this special set! ※Check Set Contents for more information. The above items will only be available for purchase for 24 hours following your first login after the sale begins. You can only buy each of the above 24-hour limited items once. 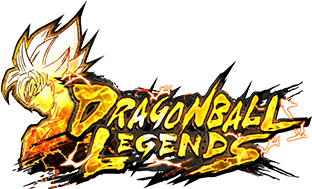 SPARKING Rarity Guaranteed! 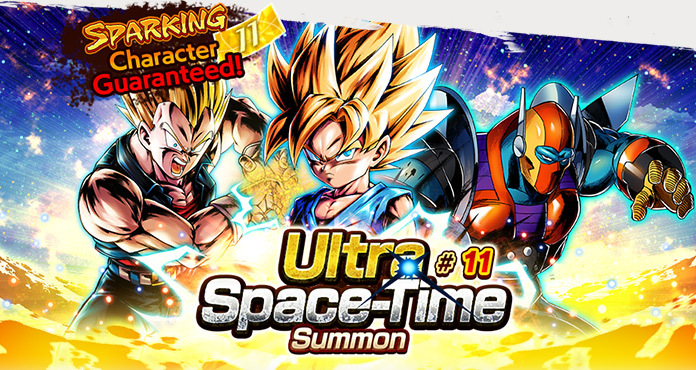 Ultra Space-Time Summon #11 now on! 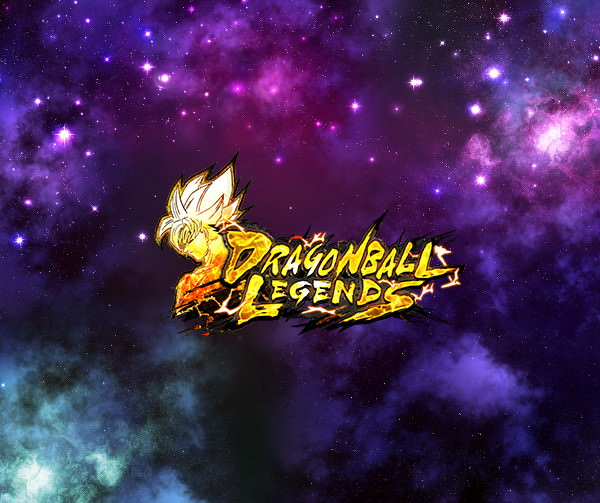 The SPARKING Rarity Guaranteed Summon where you can use "Ultra Space-Time Summon #11 SPARKING Rarity Guaranteed Ticket" from the Summon Ticket Set is on now!